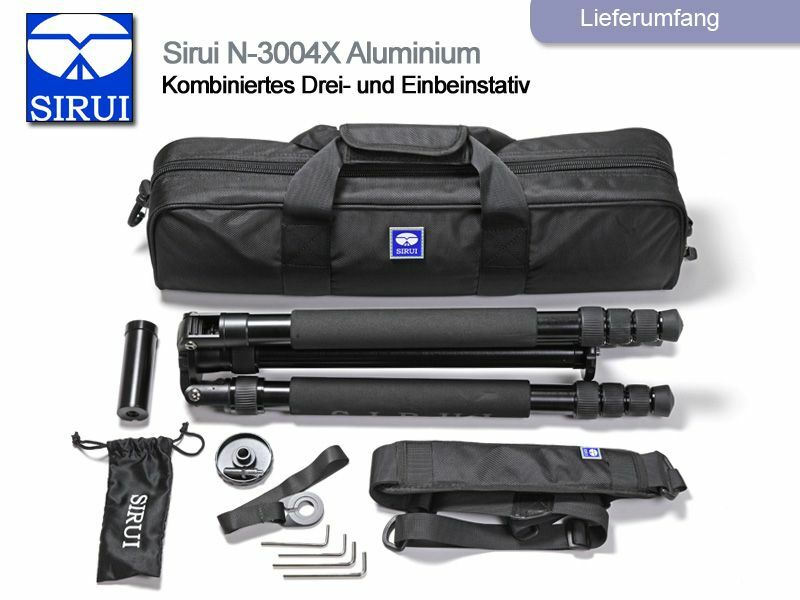 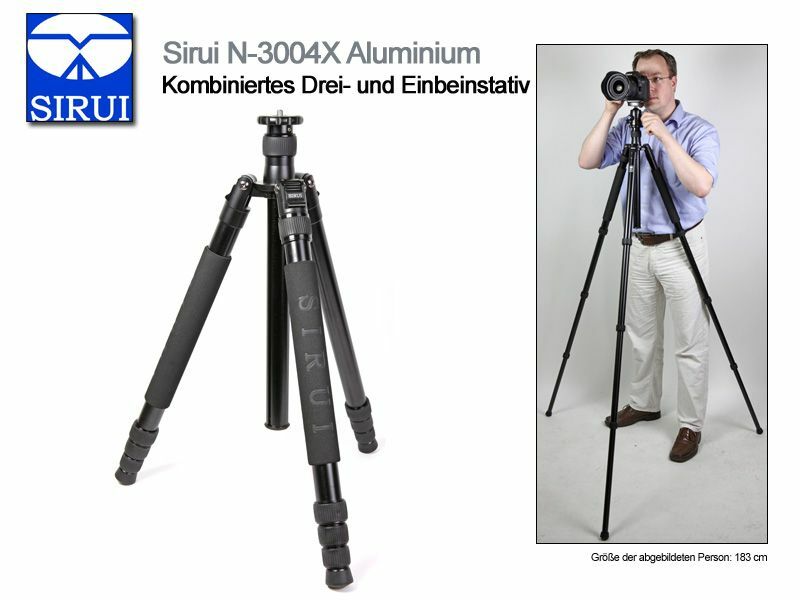 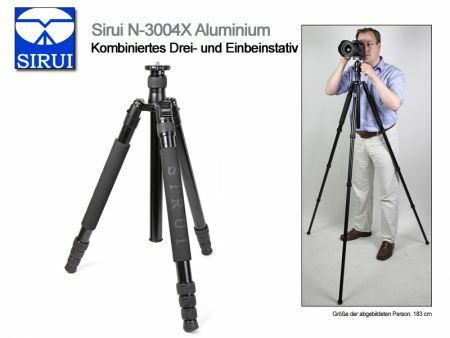 Very solid aluminium tripod with maximum height of 1,77 m and load capacity of 18 kg! 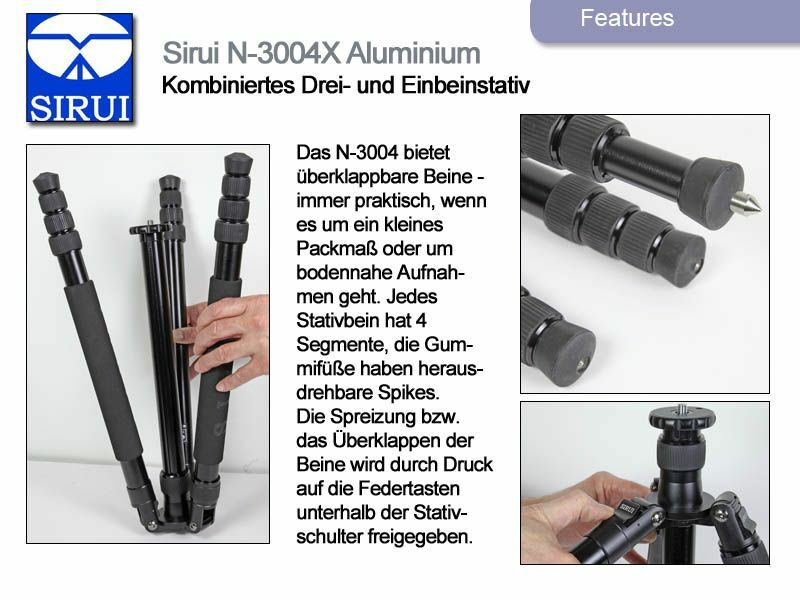 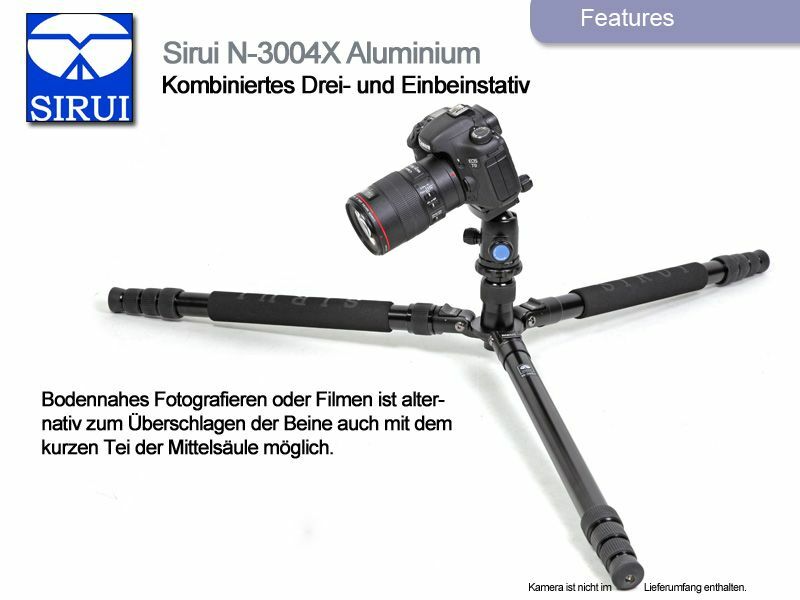 Can also be used as a monopod! 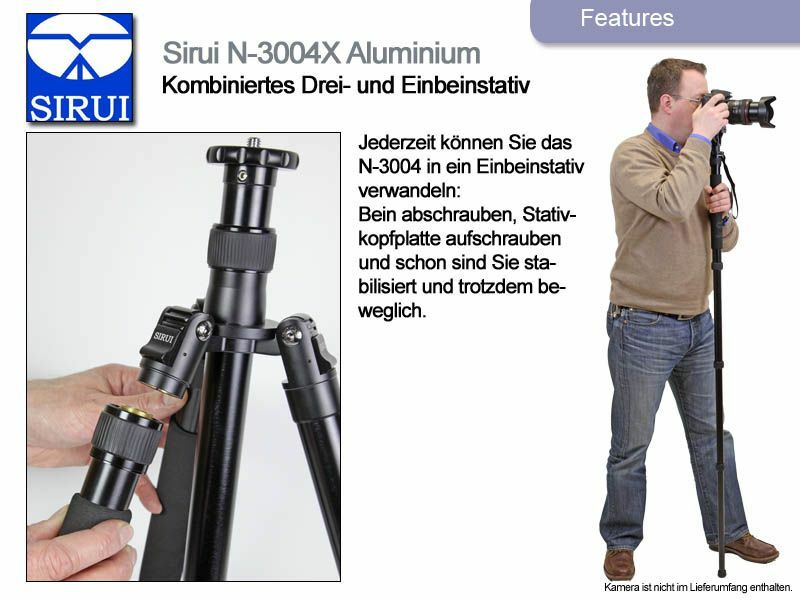 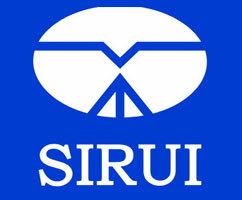 This Product was added to our catalogue on Wednesday 06 February, 2013.